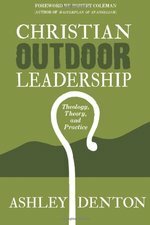 Our world is growing increasingly complex and confused--a unique and urgent context that calls for a grounded and fresh approach to Christian higher education. Christian higher education involves a distinctive way of thinking about teaching, learning, scholarship, curriculum, student life, administration, and governance that is rooted in the historic Christian faith. 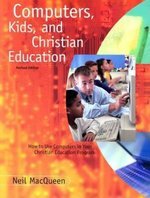 In this volume, twenty-nine experts from a variety of fields, including theology, the humanities, science, mathematics, social science, philosophy, the arts, and professional programs, explore how the foundational beliefs of Christianity influence higher education and its disciplines. 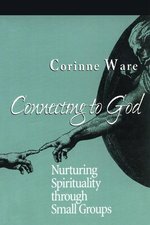 Aimed at equipping the next generation to better engage the shifting cultural context, this book calls students, professors, trustees, administrators, and church leaders to a renewed commitment to the distinctive work of Christian higher education--for the good of the society, the good of the church, and the glory of God. 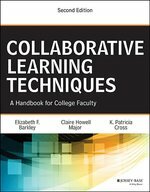 Collaborative Learning Techniques is the bestseller that college and university faculty around the world have used to help them make the most of small group learning. The authors guide instructors through all aspects of group work, providing a solid grounding in what to do, how to do it, and why it is important for student learning. The detailed procedures in Collaborative Learning Techniques will help teachers make sure group activities go smoothly, no matter the size or delivery method of their classes. With practical advice on how to form student groups, assign roles, build team spirit, address unexpected problems, and evaluate and grade student participation, this new edition of the international classic makes incorporating effective group work easy. 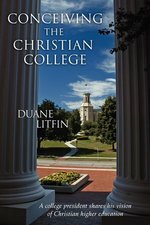 This book is designed to help those who are interested in Christian higher education explore anew the unique features, opportunities, and contemporary challenges of one distinct type of educational institution - the Christian college. 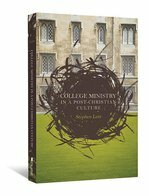 What distinguishes Conceiving the Christian College from the many other books on this subject is its incisive discussion of a set of crucial ideas widely misunderstood in the world of Christian higher education. Now serving in his eleventh year as president of one of the nation's foremost Christian colleges, Duane Litfin is well placed to ask pressing questions regarding faith-based education. 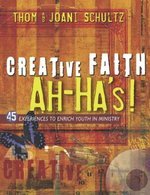 What is unique about Christian colleges? What is required to sustain them? How do they maintain their bearing in the tumultuous intellectual seas of the twenty-first century? Litfin's themes are large, but they are meant to refocus the conceptual challenges to Christian education in ways that will strengthen both the academic environment of today's Christian colleges and their impact on culture at large. Enriched by a new Foreword from Diana Chapman Walsh, the book builds on a simple premise: good teaching can never be reduced to technique. 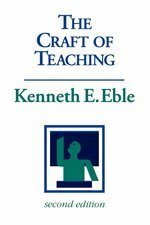 Good teaching comes from the identity and integrity of the teacher, that core of self where intellect, emotion, and spirit converge--enabling 'live encounters' between teachers, students, and subjects that are the key to deep and lasting learning. Good teachers love learners, learning, and the teaching life in a way that builds trust with students and colleagues, animates their daily practice, and keeps them coming back tomorrow.